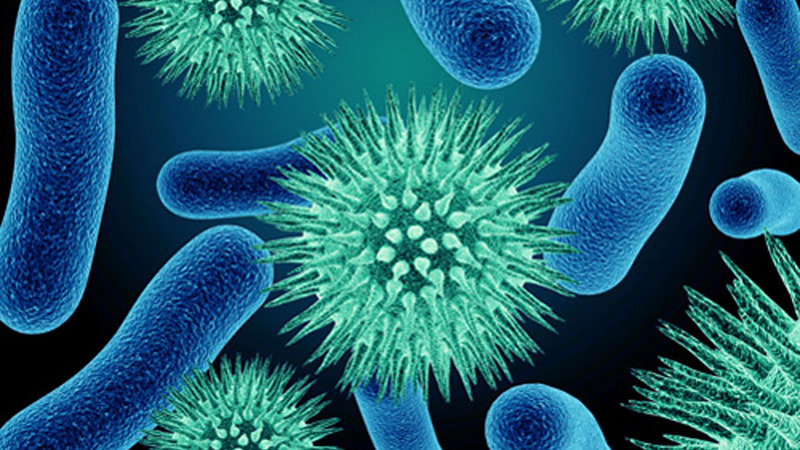 Apart from pest control measures, microbial control may also be necessary to prevent the spread of infectious diseases following an infestation. Disinfecting services target pathogens and harmful bacteria left behind by flies, cockroaches and rodents, and ensures a clean and hygienic environment. The Specialists offers a unique, fogging service to disinfect areas that may have been affected by pests. Using state of the art fogging equipment, we can disinfect the most difficult to access area from floor to ceiling. 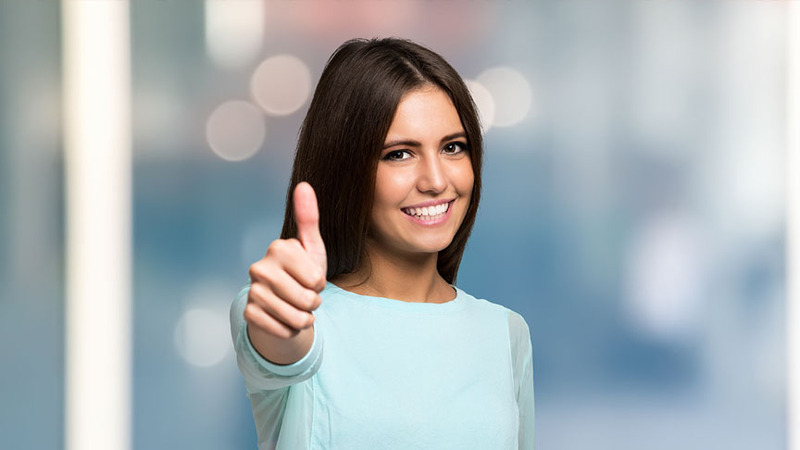 Why choose pest control & disinfecting services from the Specialists? 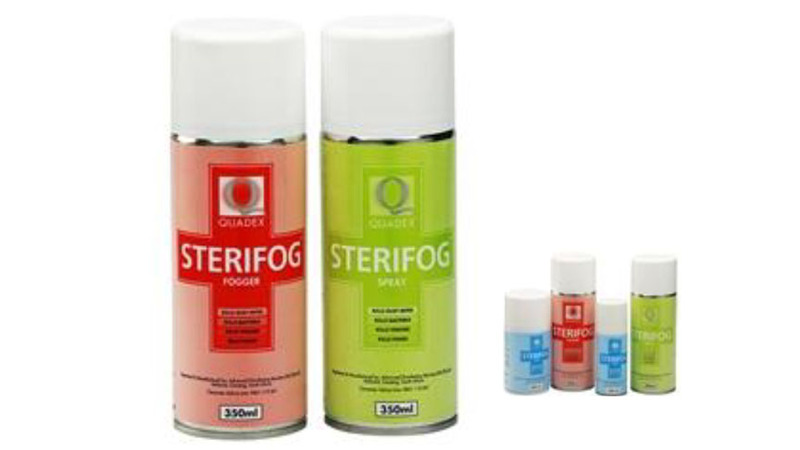 Sterifog is an SABS-approved disinfectant that eliminates a broad spectrum of microscopic organisms, including bacteria, viruses, fungi, mildew, algae and dust mites. The process of microbial fogging is quick, allowing any facility to be disinfected with minimal disruptions to operations. The Residual Disinfection Service will kill surface pathogens offering customers complete peace of mind!